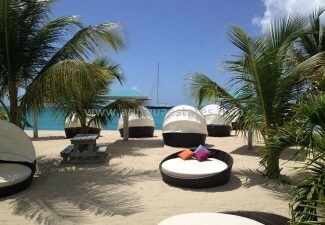 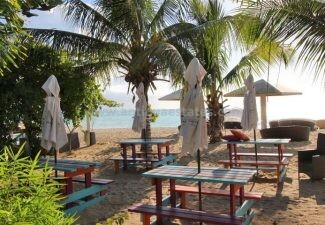 Imagine owning a beach club located on the most perfect white sandy beach unlike any other in the world. 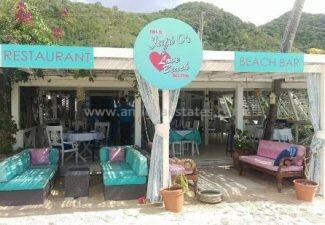 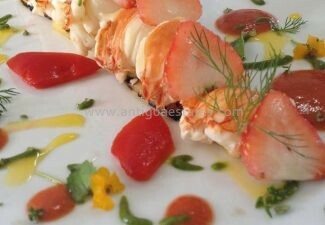 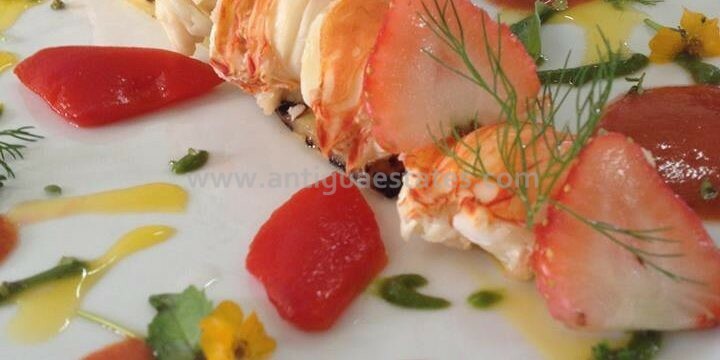 This was the dream of the proprietor of Jacqui O’s who narrowed down his global search to The Heart of the Caribbean – Antigua. 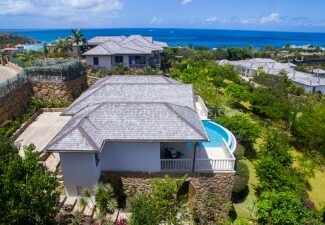 With 365 beaches to choose from, Antigua makes it easy for anyone to choose this as the perfect location to start their business. 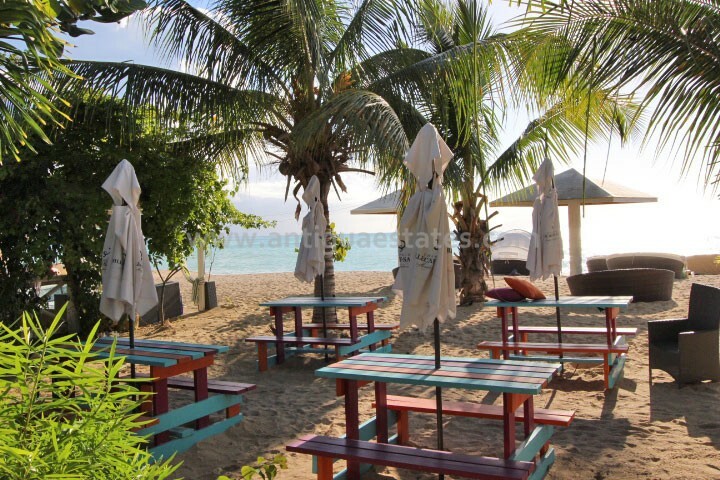 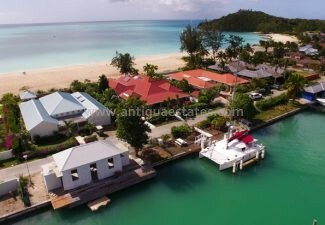 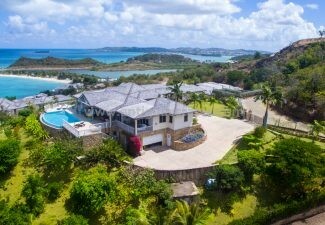 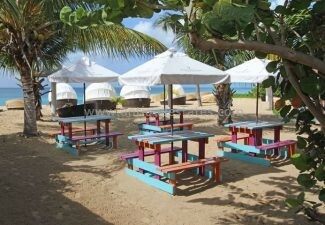 Just one glance at the fantastic Love Beach off Crabb Hill closes the deal! 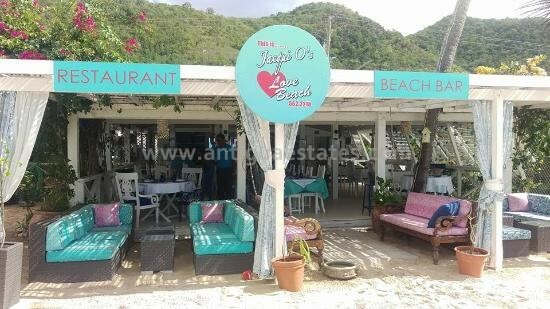 Jacqui O’s stands as one of the most sophisticated beach clubs in the Caribbean – with a long list of high-spending repeat customers and raving reviews to prove it. 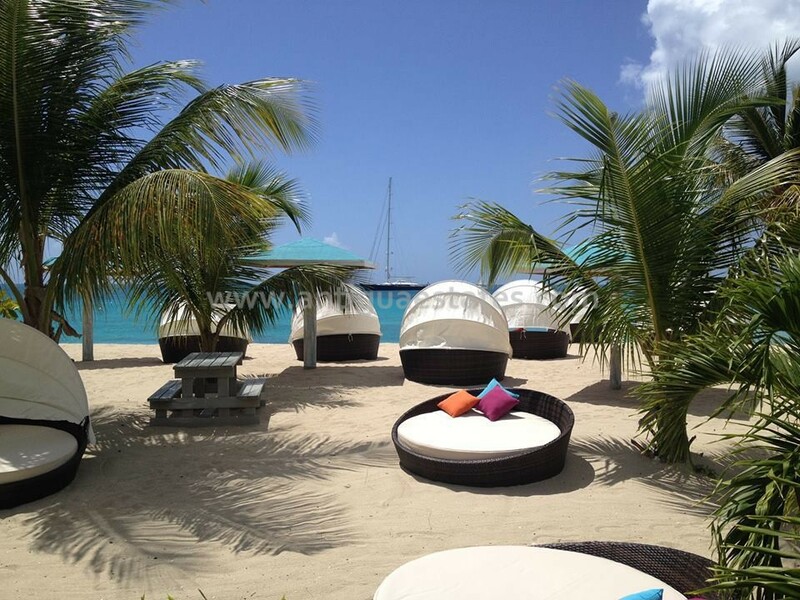 Inspired by the famous Club 55 in St. Tropez, Jacqui O’s provides an air of exclusivity – enhanced by the sparkling turquoise Caribbean Sea and the stunning colourful sunsets experienced from the powder-white sandy beach decorated by Jacqui O’s Beach Club. 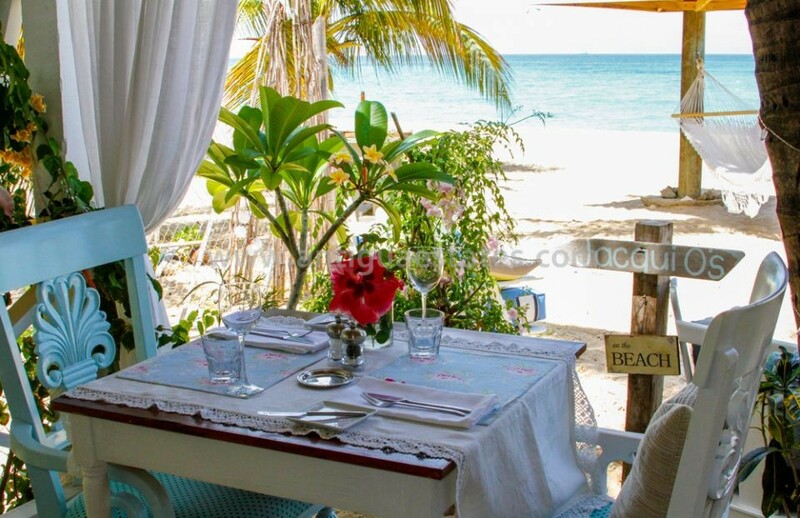 Open for lunch six days a week and three evenings for dinner, the restaurant serves over 100 customers daily which is no surprise considering the well-seasoned staff. 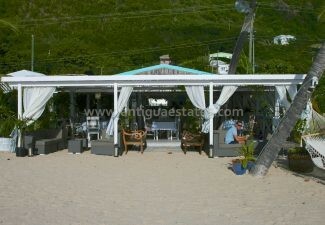 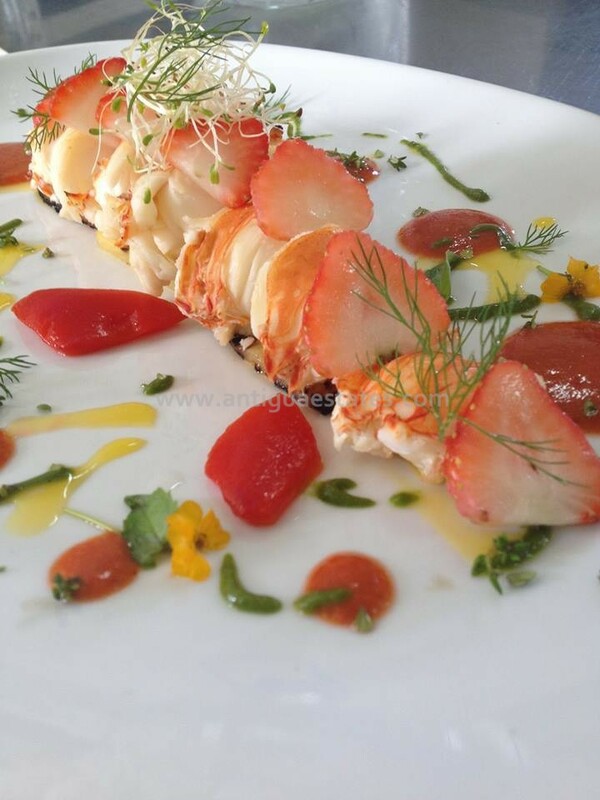 Additionally, the recently renovated kitchen hosts the only Josper charcoal oven in the Eastern Caribbean. 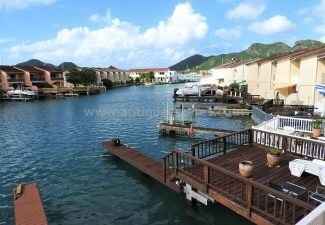 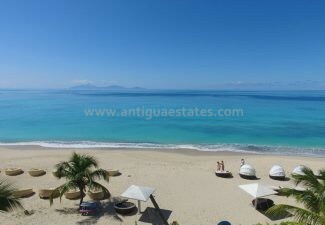 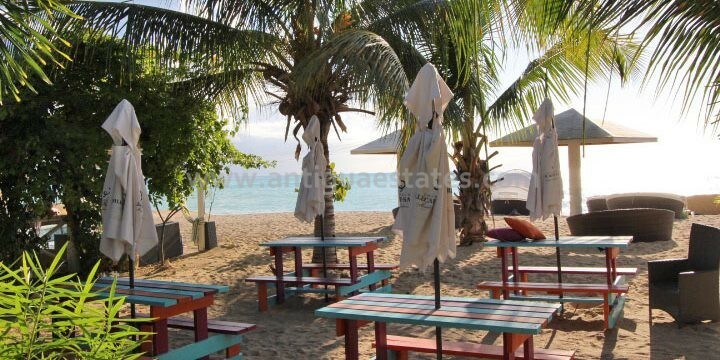 The Club is currently under a leasehold agreement until 2030 at an annual rent of USD $31,000 to include a superb two-bedroom beach cottage on the premises. 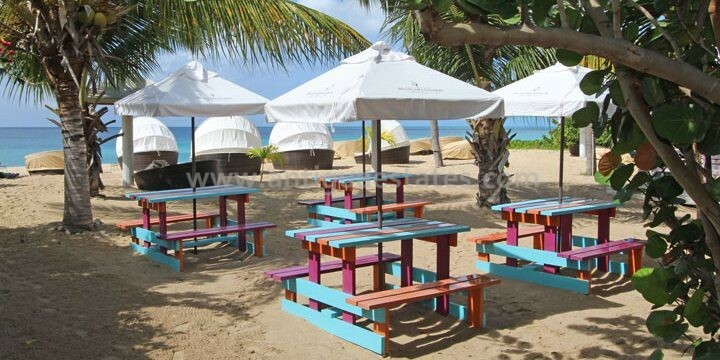 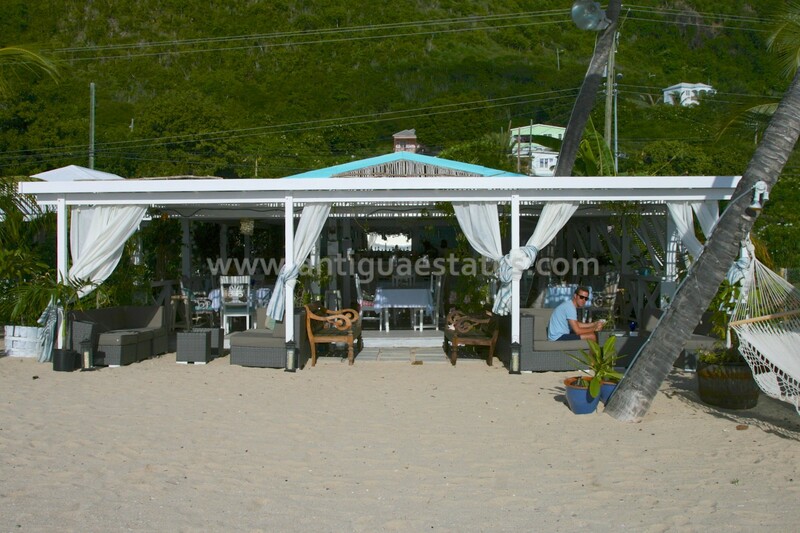 Located on the soft sands at Crabb Hill and just a short drive to Jolly Harbour Marina.